The NYSC Orientation Camp Information System provides the first venue for affecting the desired change of attitude, as participants receive training in preparation for their next assignment of selfless and patriotic service to their fatherland. It is compulsory for every participant to be inducted through orientation training before service; nobody joins the orientation prior to service. NYSC Orientation Camp Information System project is a website application which is implemented in ASP .NET C# platform. i. 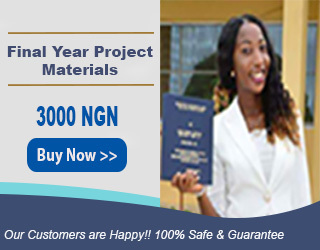 Provide a website that can post corps members to their place of primary assignment. ii. 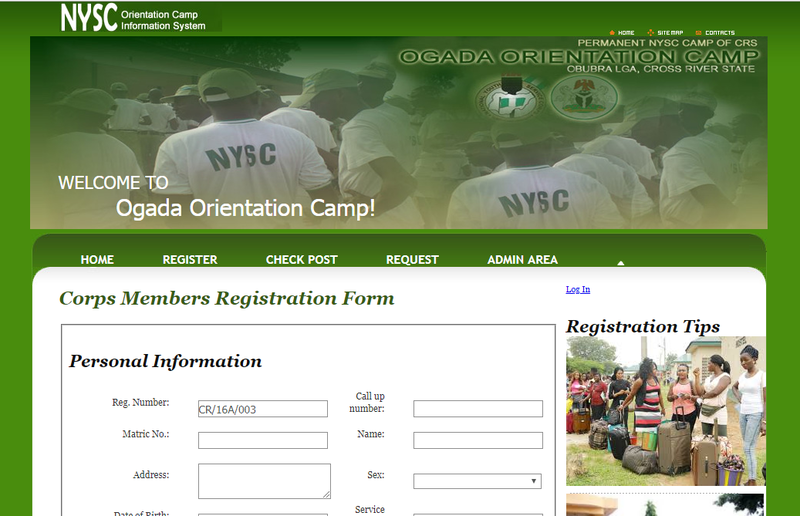 Provide information system that makes data access easy for corps members.